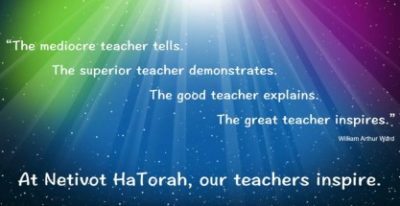 Netivot HaTorah is a co-educational orthodox elementary Jewish Day School that offers an ideal learning environment that enriches your child and your home; creates lively Shabbat tables, a passion for yidishkeit, commitment to our religion and a deep connection to Eretz Yisrael.  At Netivot HaTorah personalities emerge, individuality develops, friendships form, and your child thrives. That is our commitment. 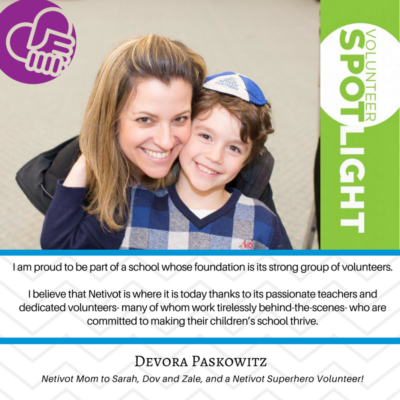 At Netivot HaTorah, we believe that building character in our students is essential in helping them become active and contributing members of our school, their family and of the broader community. We complement those personal middot with a solid, challenging academic foundation. 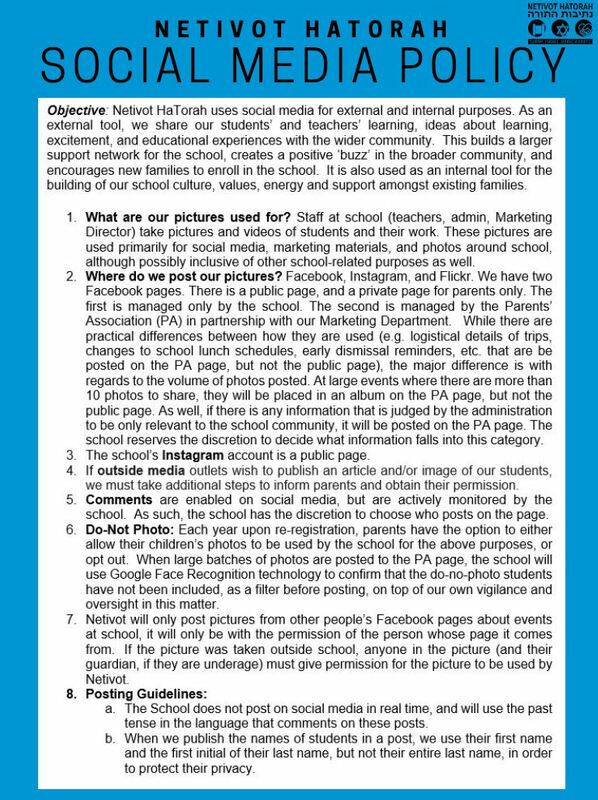 At Netivot HaTorah, technology is used to develop skills through meaningful learning experiences, that are integrated into various areas of the curriculum. Follow our Education Through Innovation Blog for regular updates.